How does child abuse start, and how can it affect someone? Approximately 3 million child abuse reports are made each year. Each of those are caused by someone close to the victim. Maybe a parent, caregiver, babysittier, etc. But, maybe those people were taught that abusing your own child was okay. The abusive or neglectful parents/caretakers suffer as well. Most of them do not want to hurt children, but may be repeating the abusive behavior because they themselves experienced it as a child. Physical abuse is when a parent or caregiver causes any non-accidental injury to a child. When a parent/caregiver harms a child’s mental and social development or causes severe emotional harm. 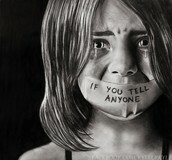 Sexual abuse occurs when an adult uses a child for sexual purposes or involves a child in sexual acts. 27% of children who are abused or neglected become delinquents, and 22% of maltreated children have learning disorders requiring special education. 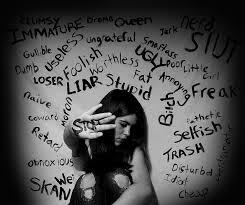 Abuse is something you can never let go of. It always stays with you, and yes, you will move on but its always there. 14% of all men and 36% of all women in prison were abused as children. When being abused as a child, you are pretty much being taught that abuse is okay. Most people abused as children grow up to abuse their children, that being how they were treated. The affect is big, the pain, sadness, and memories stay forever. But, it gets better, especially if you find help. There are many ways to get help, tell a trusted person. A friend or their parent, so they can tell someone to get help for you. There is a solution to every problem. Even the tough ones people feel they will never overcome. 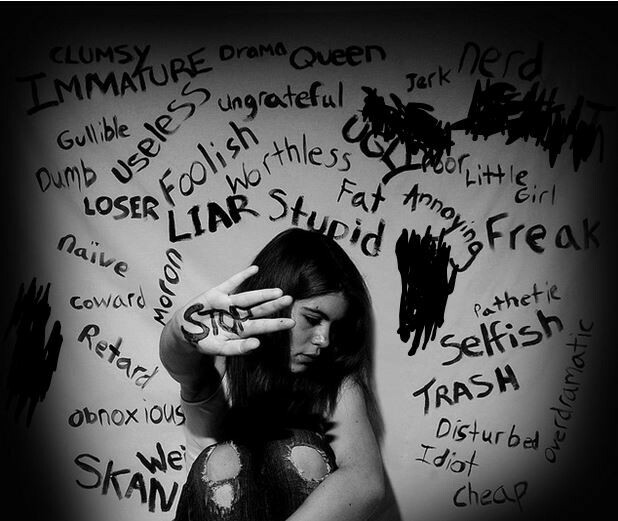 Neglect is also a type of abuse. 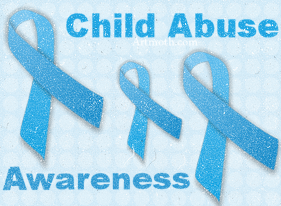 When some think of child abuse, they immediately think of physical or sexual abuse. But, neglect is just as important. Child neglect is when a parent or caregiver does not give the care, supervision, affection and support needed for a child’s safety and health. 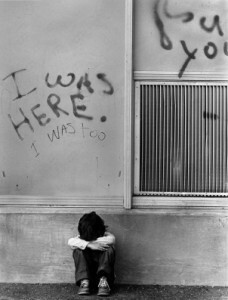 More than four children die every day in the United States as a result of child abuse and neglect.